Doug was inspired to bring his financial experience to work by helping individual people not corporations rebuild their financial future. Doug advocates for consumers needing debt relief to ensure they receive a fair and respectful debt management solution. 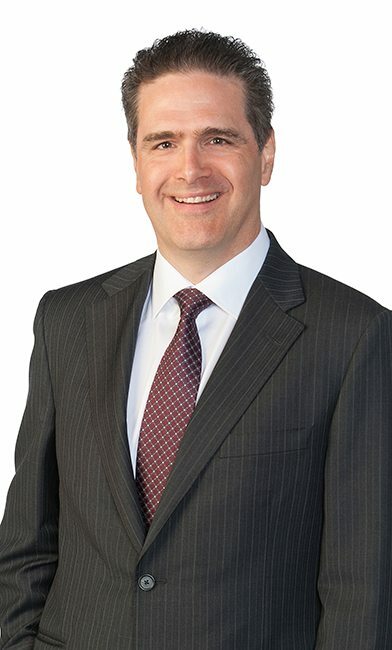 He regularly comments in the media including publications and networks such as: Canada AM, Global News, CBC, The Globe and Mail, The Toronto Star, BNN Bloomberg, The Financial Post and CTV News. Doug is a passionate advocate for ensuring that people find the right solutions to their debt problems and shares his knowledge and expertise as a regular contributor to our blog and in the media. Doug posts regularly to our blog, and on Twitter. As an industry expert, Doug Hoyes appeared before the Senate Banking, Trade and Commerce Committee to give testimony on the impact of bankruptcy legislation to the individual, and serves as an OSB (Office of the Superintendent of Bankruptcy) Oral Board Examiner. Doug is the author of the personal finance book Straight Talk on Your Money – The Biggest Financial Myths and Mistakes…and How to Avoid Them available online and in major bookstores across Canada.